Thinking about subleasing but not quite sure? There are many advantages to sharing your space with other people. 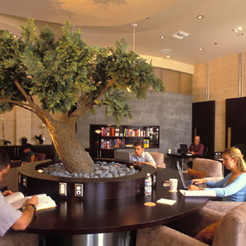 Below we have outlined some of the many benefits of sharing or subleasing space from all perspectives. Wondering how a pop-up shop could work for you? Check out some of the questions we have answered about pop-up shops. 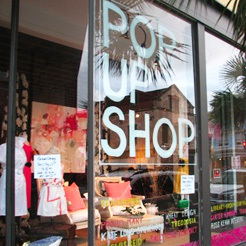 • What is a Pop-Up Shop? • What can a Pop-Up Shop be used for? • How can a Pop-Up help my vacant space?